Newly renovated one bedroom available. Rents include heat and hot water . 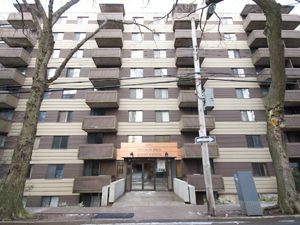 Quiet building minutes from Dalhousie and Spring Garden road. For more info please contact Bernie.